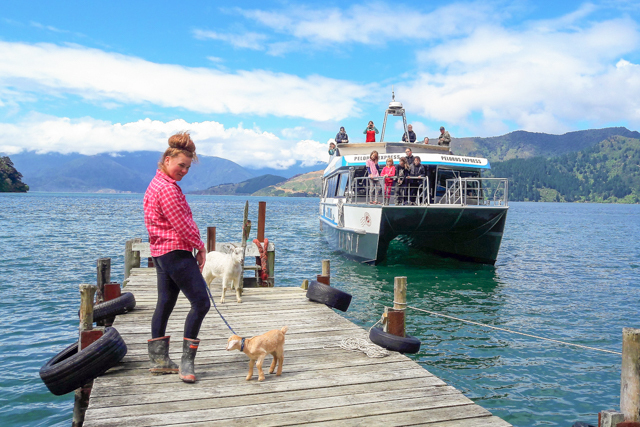 Our mail boat departs from the friendly little township/village of Havelock roughly half way between Picton and Nelson, or a third of the way between Blenheim and Nelson. 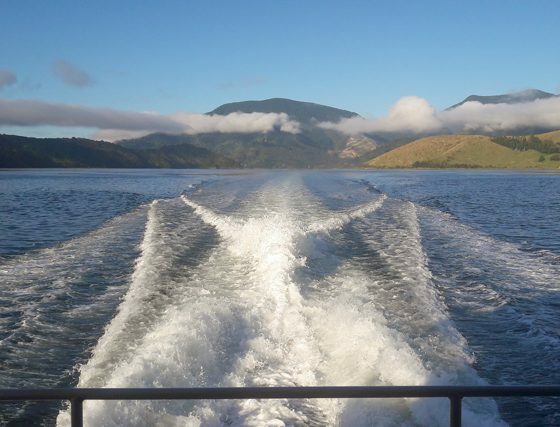 We deliver mail, parcels and passengers out into the beautiful Pelorus Sound seven days a week through summer and three days a week through winter. 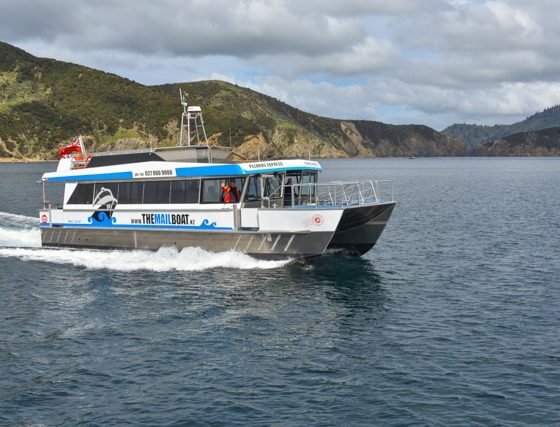 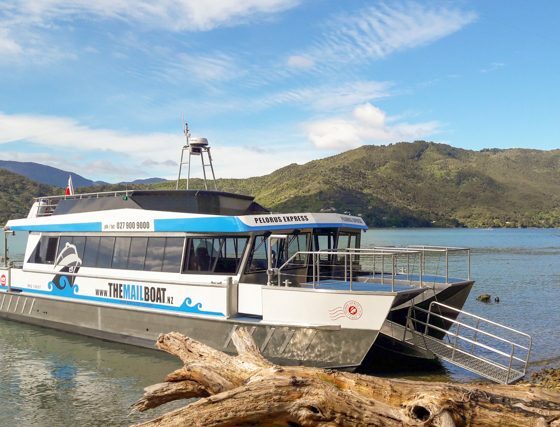 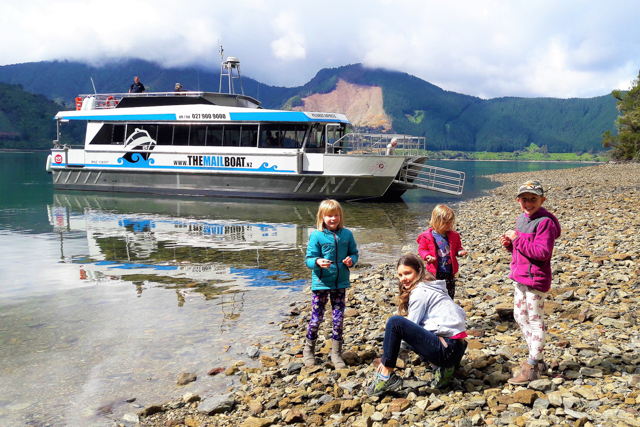 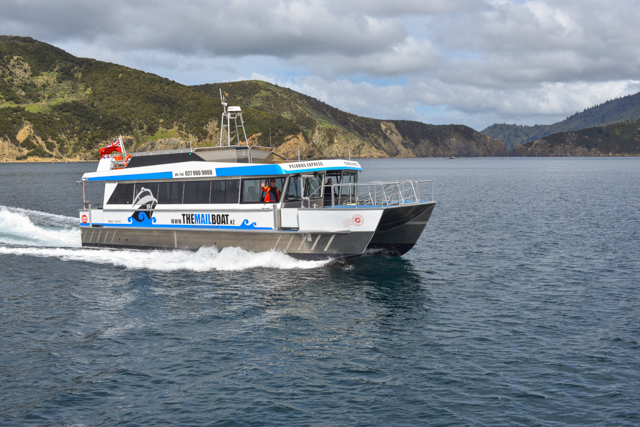 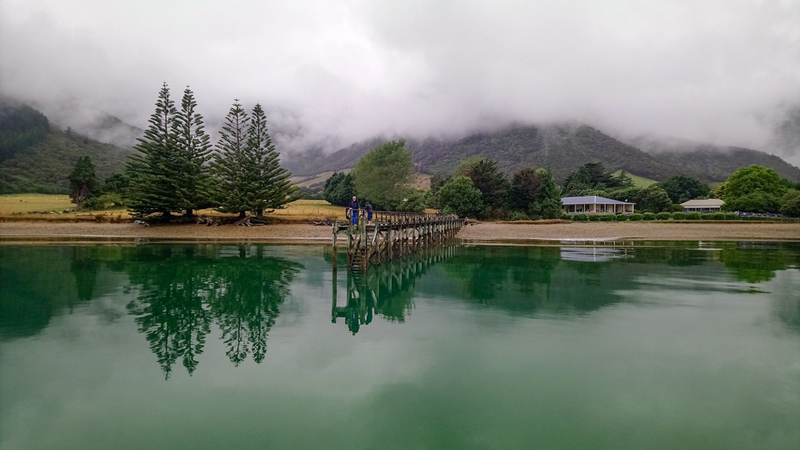 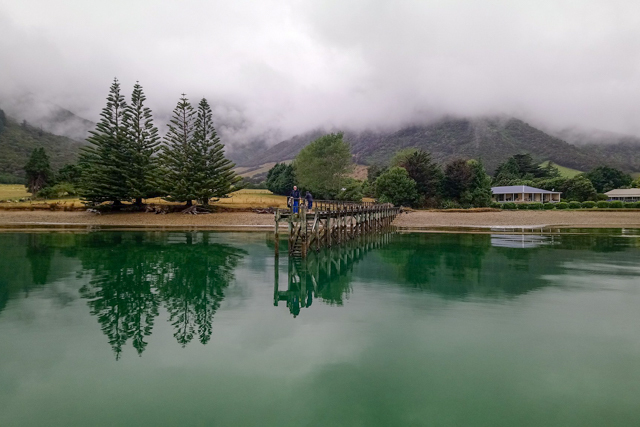 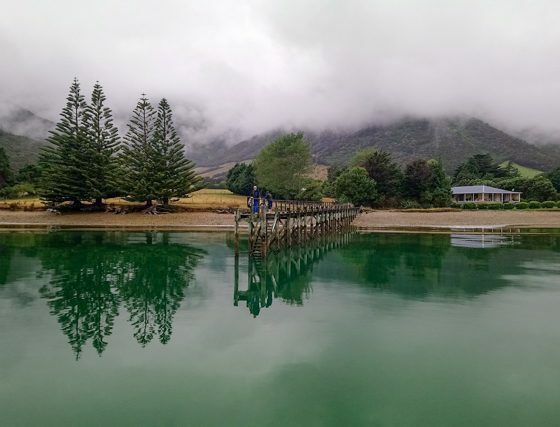 While each day has us navigating different inlets and jetties, they all showcase the stunning scenery and majestic wildlife of the Marlborough Sounds. 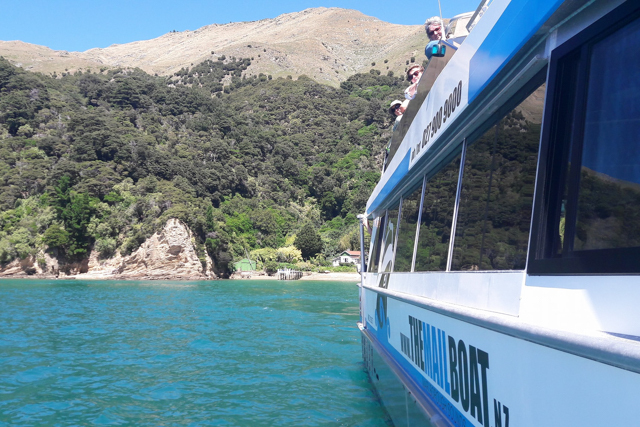 Our mail boat departs from the friendly little township/village of Havelock roughly half way between Picton and Nelson, or a third of the way between Blenheim and Nelson. 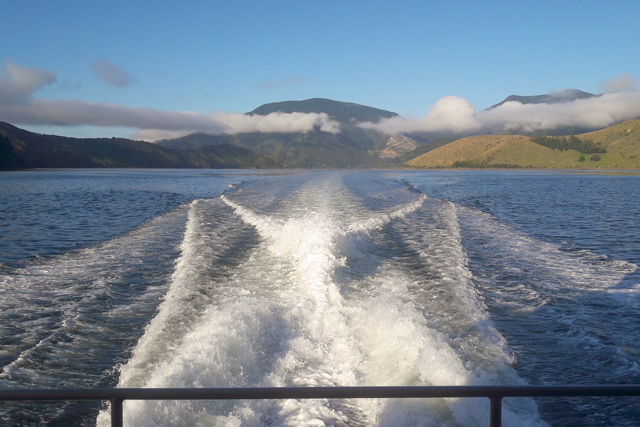 We deliver mail, parcels and passengers out into the beautiful Pelorus Sound 7 days per week in summer and 3days per week in winter. 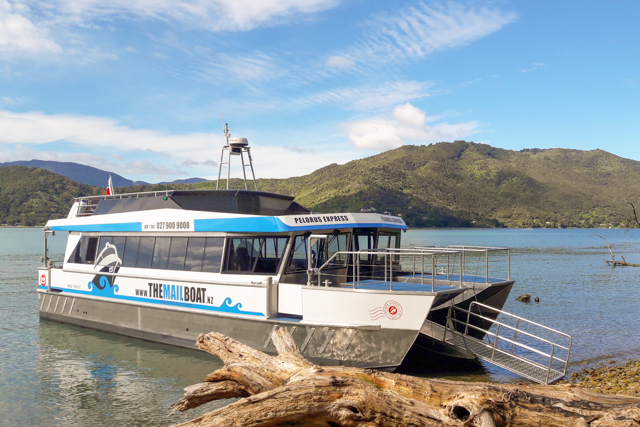 While each day has us navigating different inlets and jetties, they all showcase the stunning scenery and majestic wildlife of the Marlborough Sounds. 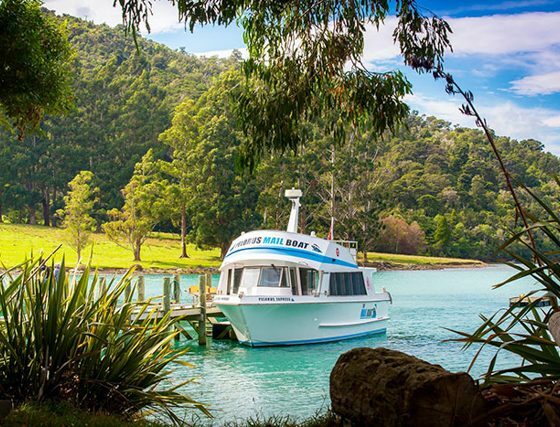 Each of the three routes include commentary on the history of the Sounds, its residents and a full Greenshell Mussel Tour (weather permitting). 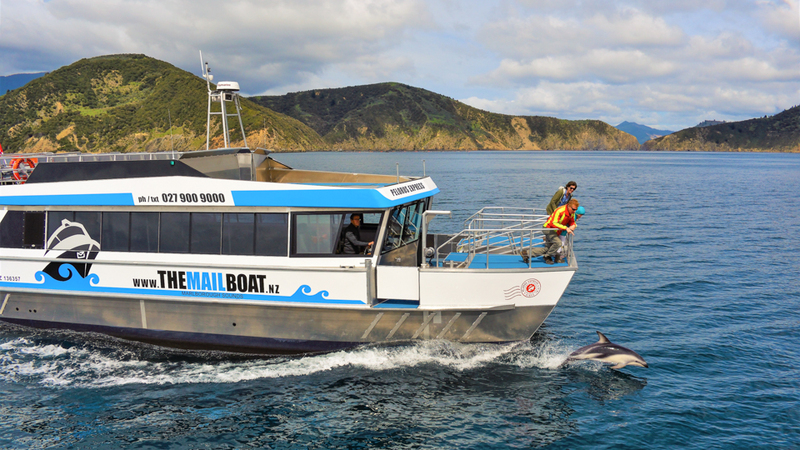 Join us on our mail boat for the experience of a lifetime. 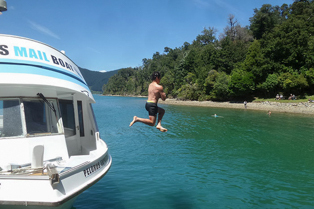 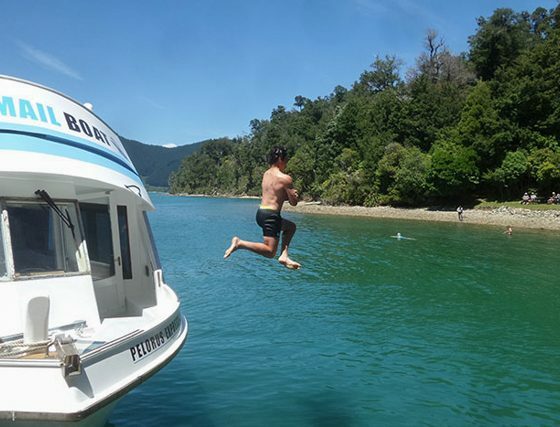 Enthusiastic crew and family owned; you can’t help but enjoy this relaxing and personal experience in the spectacular Marlborough Sounds. 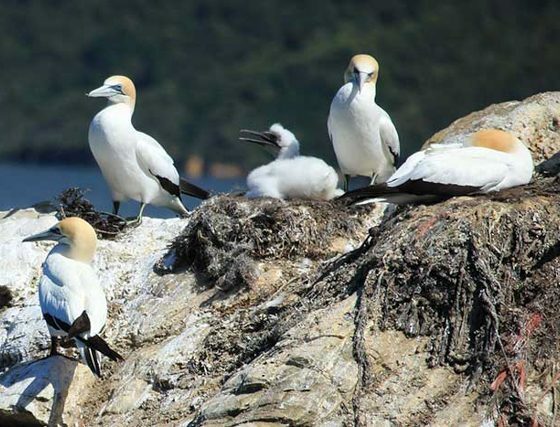 See the local wildlife up close and personal and learn about the rare species in the area. 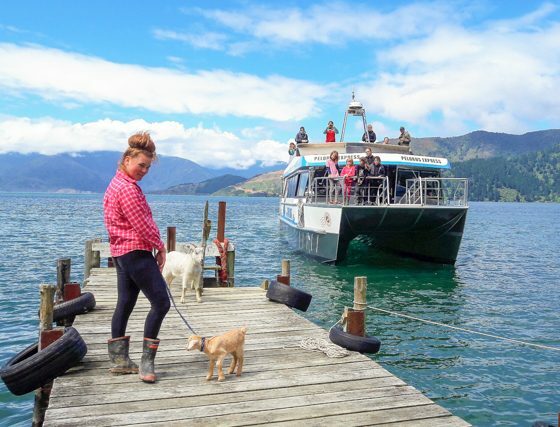 Every day is different on the mail boat. 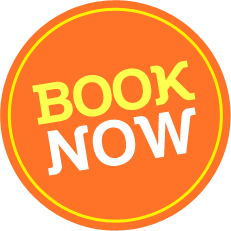 * Please note that these times can and will vary due to weather and pick-ups and drop-offs. 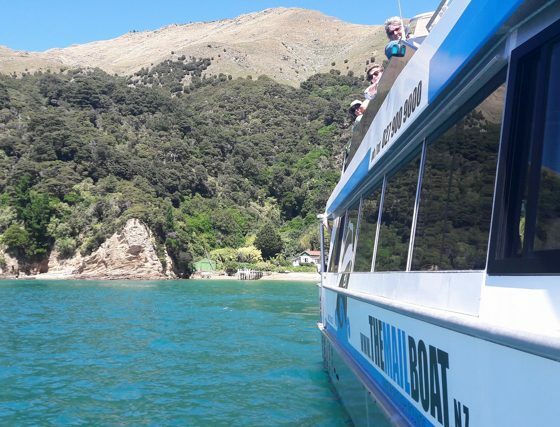 The Sunday Best of the Sounds Cruise covers all the best parts of the Marlborough Sounds in one cruise. 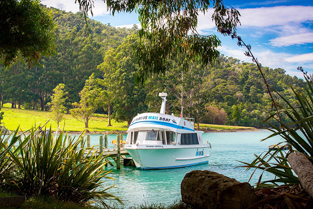 You will explore the Kenepuru Sound, the Pelorus Sound and the Tennyson Inlet seeing some of the best preserved native bush in New Zealand. 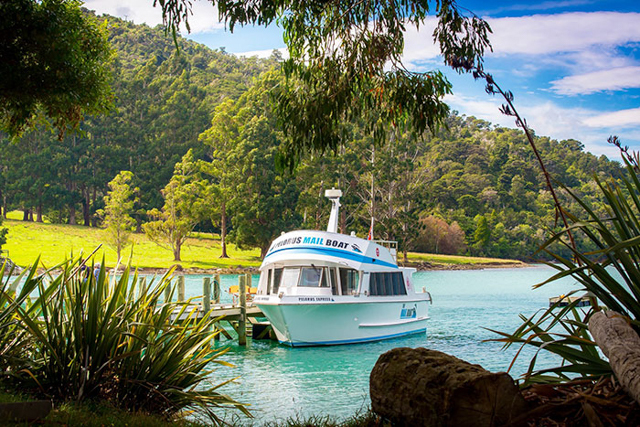 There is the opportunity to get off the boat for a 1hr native bush walk or have a short stroll or swim at the beautiful Jacob’s Bay. 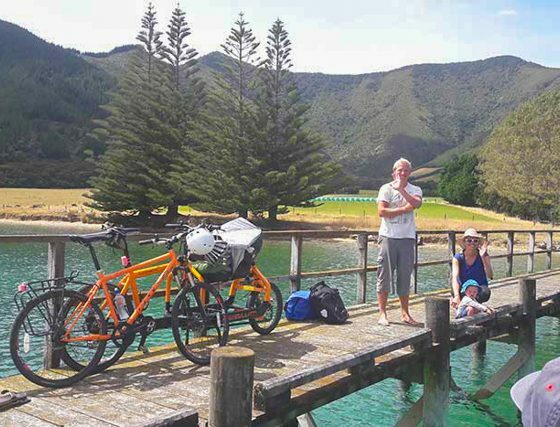 We will then head round to Wilson’s Bay where you can either enjoy a tour of the Historic “Off the grid” farm there and enjoy your own picnic lunch or alternatively stop at The Lodge, Te Rawa for a menu lunch. 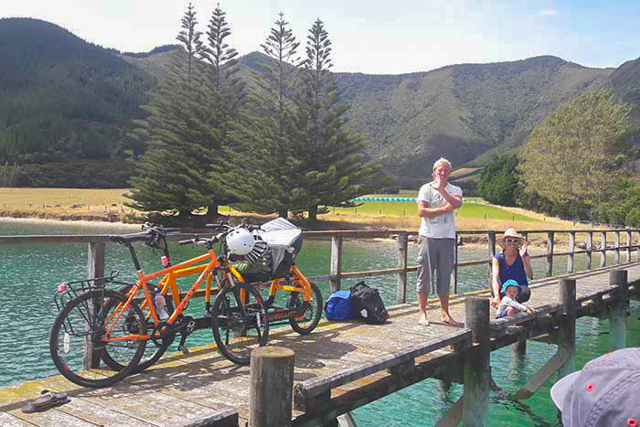 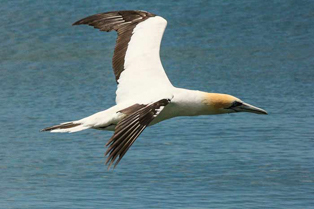 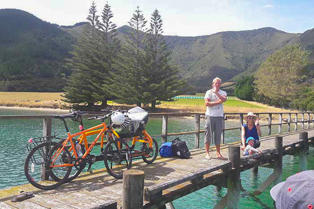 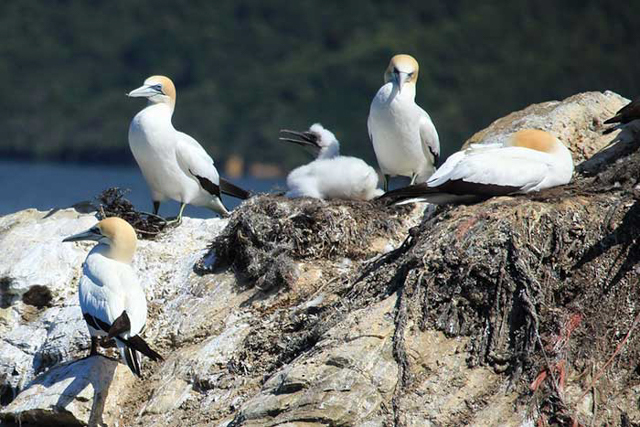 After lunch we head round through the Tennyson Inlet, possibly picking up trampers, mountain bikers and kayakers and then cruise round to the Australasian Gannet Colony – one of only two sea level Gannet Colonies in New Zealand. 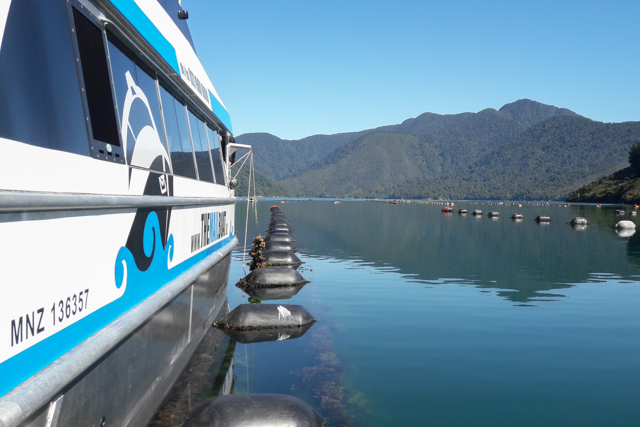 We will then meander our way back to Havelock returning between 3pm and 4pm. 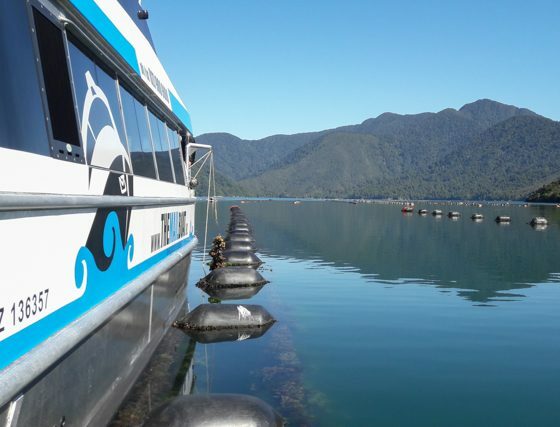 Should time and weather permit we will also do a full tour through a Greenshell Mussel Farm.